Vision Rescue is a non-profit charity based in Mumbai, India. They provide food, medical care, education, skills training and other kinds of assistance to addicted and abused street children. Vision Rescue exists to “empower people to find their purpose, enjoy their rights and live with diginity”. The charity was founded by Biju Thampy, who has since become a great friend of Valley Church. Biju saw a newspaper article featuring a photograph of a 3-year old boy lying next to a dog; on closer inspection he noticed that the boy was drinking the milk of the dog. The caption read: “This dog is his mother”. From that moment, Biju decided he was going to do something about it rather than brush it under the carpet, and so he founded Vision Rescue. As a church, we partner with Vision Rescue to help them reach more children and continue the great work they are doing. 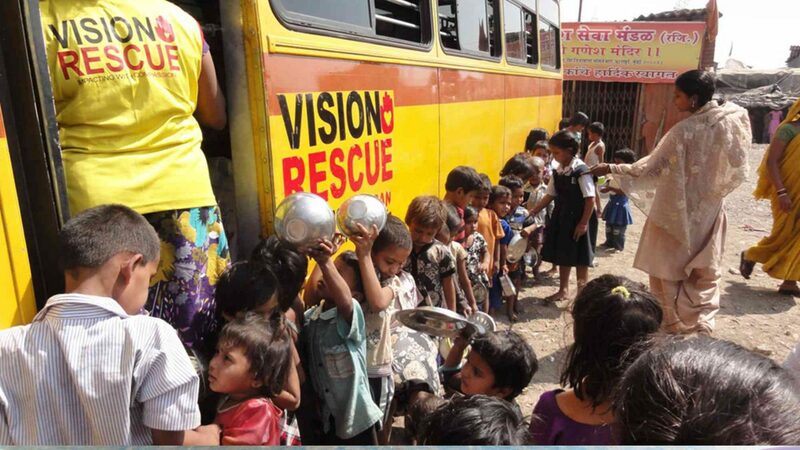 We run trips once every two years to Mumbai, India to see and help Vision Rescue in its mission. For more information about these contact us at People Matter. For more information about Vision Rescue check out their website. If you would like to give specifically to Vision Rescue, you can do so through Valley Church at give.net.